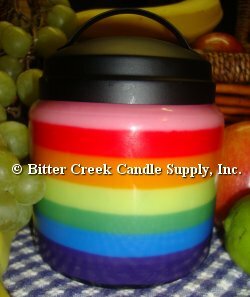 Bitter Creek Candle Supply offers an outstanding selection of dyes. Liquid dyes, block, chips, powders and flake! We also offer a full array of pigments for your over dip and cut & carve needs. If you have a question as to what dye will work best in your application, please let us know. We are here to help!